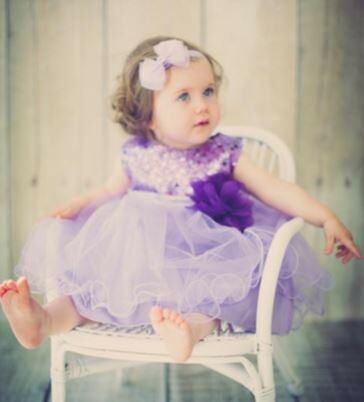 Dresses sure to turn your little girl into a princess! 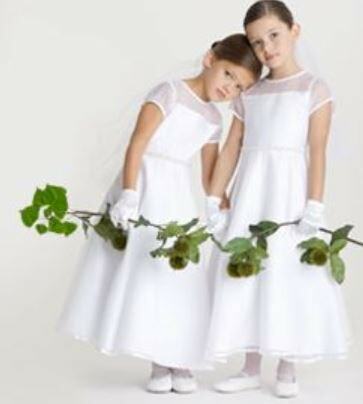 Gorgeous First Holy Communion dresses, flower girl dresses, baby dresses in great colours and all sizes so that your girl is ready for the party! 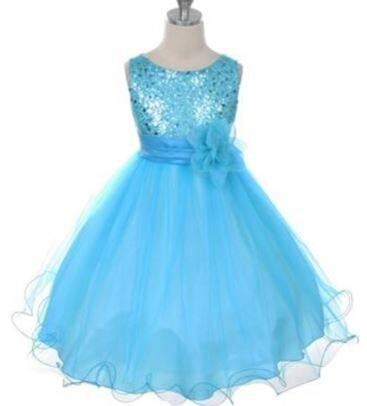 Select from our store’s dress categories to find the perfect one for your child. Whether a gorgeous traditional long gown, or a fun holiday party dress or for any party, trust us to deliver the best dresses at affordable prices. 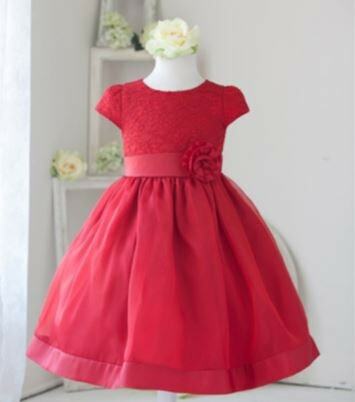 Shop online or visit our Greater Toronto store to find the an amazing dress for your little girl!